with our talented faculty members who teach under the guidance of Midreshet Rachel’s Rosh Midrasha, Rabbi Yitzchak Shurin, and Director of Education, Mrs Yaffa Moskowitz. The faculty, educated at the top yeshivot and women’s seminaries, spans the spectrum of halachic and ideological streams in the Torah-observant world. Each is a valuable intellectual resource, as well as an accessible, insightful role model and guide. 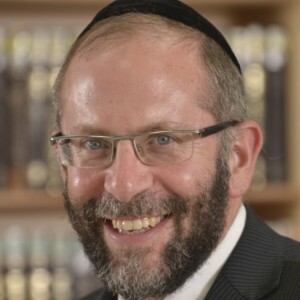 Rabbi Karlinsky is the co-founder and Dean of Shapell’s/Darche Noam and Midreshet Rachel. Rabbi Karlinsky, a Los Angeles native, came to Israel in 1968, learning in Yeshivat Kerem B’Yavneh, and the Mir Yeshiva, Jerusalem. He received smicha from the ITRI Kollel. After completing a MEd in Educational Psychology at Temple University, he settled in Israel, combining teaching at the original Shapell College, BMT, and Aish HaTorah with work as a photojournalist published in Time, Newsweek, the New York Times and exhibited at the Israel Museum. Rabbi Karlinsky and his wife Ruthie, live in Har Nof, Jerusalem. 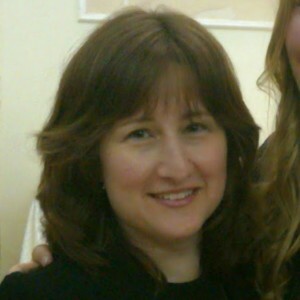 Mrs. Yaffa Moskowitz is the Director of Education of Midreshet Rachel v’Chaya. Yaffa is a native member of the Far Rockaway community and was active in that community and the Five Towns for many years. Yaffa, her husband Danny and seven children made aliya in the summer of 2013 and now live in Mitzpe Yericho. Yaffa served as teacher and Director of Ateres Seminary for women on the Queens College Campus for 13 years. She was also involved in the Neshei Shor Yoshuv community and gave chaburas for married women. With her energy and forward thinking, Yaffa ensures that the teaching curriculum and special programming reflect the educational objectives of Midreshet Rachel. Mrs. Karlinsky has been on the Midreshet Rachel v’Chaya staff since 1985. She grew up in Philadelphia and studied at the Bais Yaakov Teachers’ Seminary in New York. In 1971, she married Rabbi Shaya Karlinsky and they made aliya soon afterward. Mrs. Karlinsky graduated from Michlala Jerusalem College for Women with a degree in Tanach and Counseling. 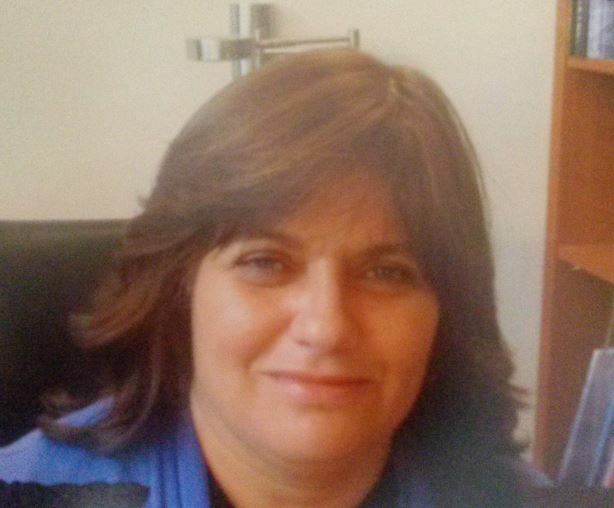 She worked as a school guidance counselor for over 20 years, both in Bet Shemesh and Gush Etzion. The Karlinsky family lives in Har Nof, Jerusalem. Mrs. Shurin teaches Navi and Bein Adam L’Chaveiro at Midreshet Rachel v’Chaya, where she joined the staff in 1984. She grew up in Far Rockaway, NY, graduated from HILI Yeshiva High School and studied at Torah Academy for Girls Seminary as well as the Teachers Institute for Women. She has a BA in English and Education from Brooklyn College. The Shurins made aliya in 1977 and have been living in Neve Yaakov with their family since 1982. Mrs. Shurin loves parenting and teaching and has been busy doing both for over 30 years. Mrs. Rubin is originally from Monsey, New York. She attended Bais Yaakov of Spring Valley and Gateshead Teachers Seminary, and studied Education and Judaic Studies at Rockland Community College. 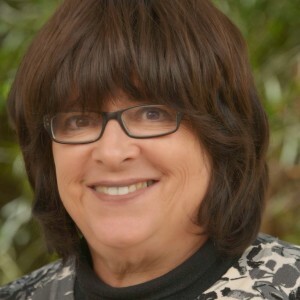 Mrs. Rubin was the principal and co-founder of Congregation Ahavas Torah Hebrew School in Monroe, New York, and led the Bais Yaakov Live and Learn Tour for five years. She also taught in the Hebrew Day School of Orange County, Yavneh Academy in Paramus, New Jersey, and Breuer’s High School. Mrs. Rubin, her husband, and their children live in Undsdorf, Jerusalem. Mrs. Miriam Spitz, an alumna of the renowned Gateshead Teachers Seminary, has been inspiring and educating students at MRC and Pathways programs for over a decade. Based on an in-depth analysis of text and commentary, Miriam’s classes focus on exploring the deeper layers of meaning of Torah and tefilla, and their relevance to our lives. The exuberant atmosphere in Miriam’s classroom encourages students to find enjoyment and satisfaction in their learning. Miriam lives with her husband, Rosh Kollel and Halachic author Rabbi Yehuda Spitz, and their children in Jerusalem where she lectures to women of all levels of religious observance. Mrs. Goldman, originally from Brooklyn, N.Y., made aliya in 1969, during a time of great idealism and spirituality in Israel. Mrs. Goldman studied Special Education and Tanach at Michlala Jerusalem College for Women. She was also a student at Midreshet Rachel v’Chaya for ten years. She has been extremely successful both in helping her students improve their textual skills and in training our tutors. Osnat has taught at the Aish Executive Learning Program and Tikva High School. 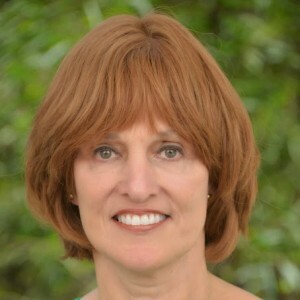 Presently, Osnat is a talented life coach working with both individuals and groups. She is also a certified yoga instructor. 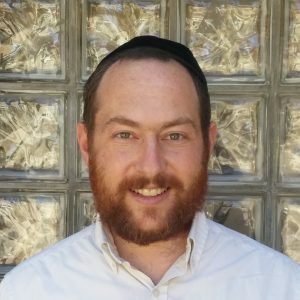 Rabbi Fischer has a BA in English Literature from Yeshiva University, smicha from RIETS, and an MA in English Literature from NYU. After serving as Rabbi and educator with a small congregation in New Jersey, Rabbi Fischer made aliya in 1986. He was Director of Jewish Studies at the WUJS Institute in Arad, and continues to teach there as well as at a number of other educational and outreach programs. Rabbi Fischer, his wife Cheryl, and their children live in Beit Shemesh. 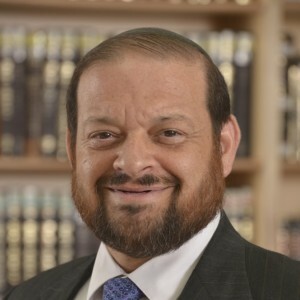 Rabbi Yehoshua Bienenfeld received his semicha from the Rabbi Issac Elchanan Theological Seminary and his Bachelor’s and Master’s degree in Jewish Education from Yeshiva University. He served as a pulpit rabbi for 39 years in the United States, most notably as the long-time rabbi of Young Israel of St. Louis. His teaching and lecturing experience are quite extensive, taking him to many yeshiva high school and university settings. As a talmid of Rav Yosef Dov Soloveitchik zt”l, Rabbi Bienenfeld is able to convey the Rav’s teachings in a personal and informative way. Mrs. Chwat was born and educated in New York. She attended the Beit Midrash Program at Stern College for Women. There she received a solid grounding in the methodology of textual study. She graduated with a degree in Jewish Studies and Political Science. Upon graduation, Mrs. Chwat made aliyah and began teaching at the Ulpan Giyur in Kfar Etzion as well as at other Jewish women’s learning programs. Menucha is also a fertility, pregnancy and childbirth educator. She sees this as a complementary discipline to her teaching in MRC. Her ideal is to educate couples to experience these lifecycle events in accordance with Jewish law and Hashkafa. She and her husband are founding members of the settlement Carmei Tzur near Hebron, where they continue to live with their children. 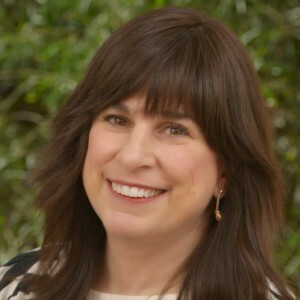 Mrs. Sara Dena Katz grew up in Providence, Rhode Island. She came to Israel in 1986 where she studied at Michlala College for Women. Mrs. Katz has a Bachelor’s in Education from Empire State University and a Master’s in Historical Jewish Thought from Touro College. 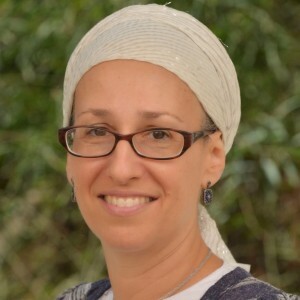 She is currently the Assistant Director of Michlelet Mevaseret Yerushalayim and has taught at numerous seminaries in Jerusalem where many students have profited from her incisive teaching method. Mrs. Katz is a sought after shadchan and dating coach and lives in Har Nof with her husband Rabbi Aharon Katz, Rosh Yeshiva of Derech Etz Chaim, and their children. Rabbi Lerner, a Shapell’s/Darché Noam student who returned to teach here, shares his learning, good humor and outgoing personality with a new generation of students. After completing his BA in International Relations from Concordia University, he left his native Canada to begin his studies at David Shapell College/Yeshiva Darché Noam in 1992. After three years, he went on to learn at Medrash Shmuel and received smicha from Rav Zalman Nechemia Goldberg shlit”a. 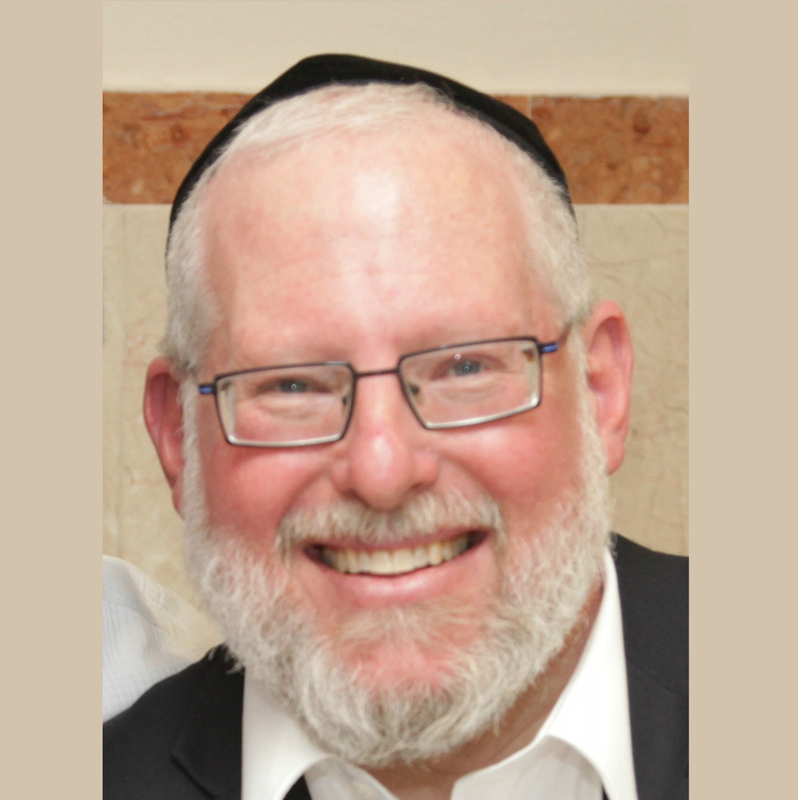 Rabbi Lerner continues to pursue high level Talmud study, and devotes the rest of his time and energy to education, outreach and his family. He teaches at both Midreshet Rachel and Shapell’s/Darché Noam and other seminaries in Jerusalem. He lives with his wife, Michelle, and family in Beitar Illit. Rabbi Anthony Manning teaches in many educational institutions in Jerusalem as well as lecturing widely in Israel, England and the US. He is the Senior Rav Mechanech at MMY (Michlelet Mevaseret Yerushalayim), a senior lecturer at Shapell’s / Midreshet Rachel, and gives a regular weekly shiur at the OU Israel Center in Jerusalem. 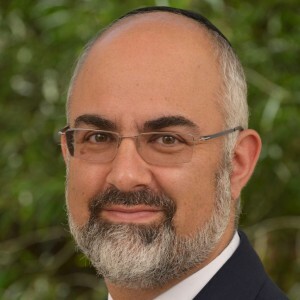 He and his family moved to Israel from England in 2002, giving up a successful corporate legal career as a partner in a London law firm to become a Rabbi and teacher. He gained his Masters from Oxford University and learned in Yeshivat Etz Chaim in London, Yeshivat Hamivtar in Efrat, Ateret Yisrael in Bayit Vegan, and at the Jerusalem Kollel of Rav Yitzchak Berkovits. He has Semicha Yoreh Yoreh from Rav Berkovits, Semichot from Rav Zalman Nechemia Goldberg and is a member of the Rabbinical Council of America. He lives with his wife Sarah in Alon Shevut. Their son is currently serving in the IDF and their daughter is doing National Voluntary Service. For over 150 shiurim with detailed source sheets visit www.rabbimanning.com. 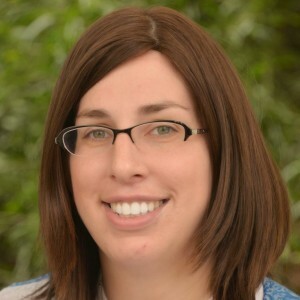 Rabbi Fyvel Shuster, serves as Mashgiach Ruchani at David Shapell College of Jewish Studies/Yeshiva Darché Noam. 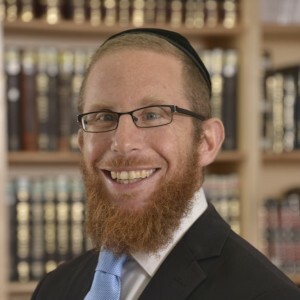 A native of Boston, his varied educational and vocational background includes learning at Yeshivat Hakotel, Yeshivas Chaim Berlin, and with the Tolner Rebbe, shlit”a; working in high-tech; and teaching at the Skokie Yeshiva, Machon Lev, and a wide variety of seminaries in Jerusalem. 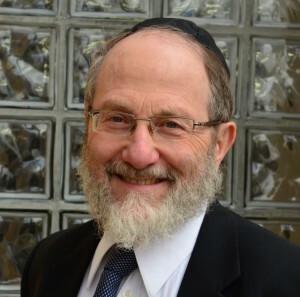 His varied perspective makes him uniquely suited to help Midreshet Rachel students in their spiritual growth. Rav Shuster, his wife Leah, and their children live in Kiryat Moshe, Jerusalem. Rabbi Aba Wagensberg, a close Talmid of Harav HaGaon Rav Chaim Pinchas Sheinberg, ZT”L, received his rabbinical ordination from HaRav Yitzchak Kolitz, ZT”L, former Chief Rabbi of Jerusalem. Rabbi Wagensberg serves as the Rabbi Emeritus of the Etz Chaim Center Synagogue of Center City, Philadelphia. 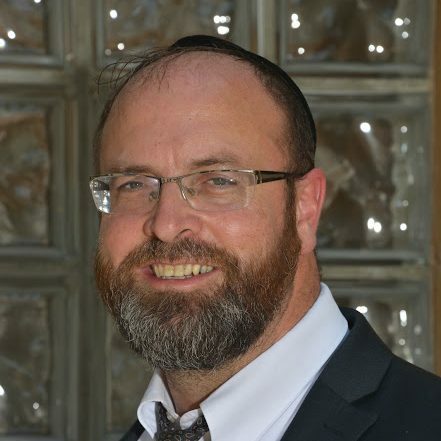 Currently, Rabbi Wagensberg is a sought-after lecturer in a variety of institutions in Israel and abroad. His exuberant nature makes his classes exciting and popular. Rabbi Wagensberg is the author of Inspiring Change (about self growth) and A Shot of Torah (a collection of shorter divrei Torah on the Parsha and holidays), as well as weekly Torah articles sent out via email to thousands of people. He has created a Torah audio and video library. He can also be heard weekly on the Lakewood radio station, Kol Berama 107.9 FM. Rabbi Lynn is a popular teacher at Midreshet Rachel. A former Shapell’s student himself, Rabbi Lynn’s passion and enthusiasm for learning and living Torah inspire his students, and the fact that he grew up in a non-observant Jewish home helps him relate to Jews of all backgrounds. Rabbi Lynn grew up in New Jersey, where he was a two-sport Varsity letter-winner in his public high school, and he graduated with honors from Binghamton University. He worked as a journalist and then a Hillel Director before moving to Israel. 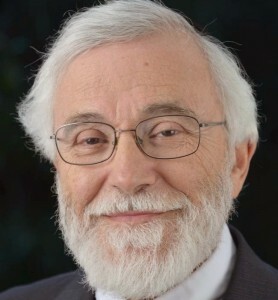 After studying at Shapell’s for two years, he studied at Yeshivas Midrash Shmuel for six years, and he then studied in the Mir Yeshiva, where he earned his Rabbinic Ordination. Rabbi Lynn lives in Har Nof, Jerusalem, with his wife, Penina, and their five children. 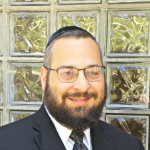 Rabbi Binyamin Wolff is the new director of the Executive Learning Program. Rabbi Wolff comes to Shapell’s with a great deal of experience teaching Torah to well educated professionals. 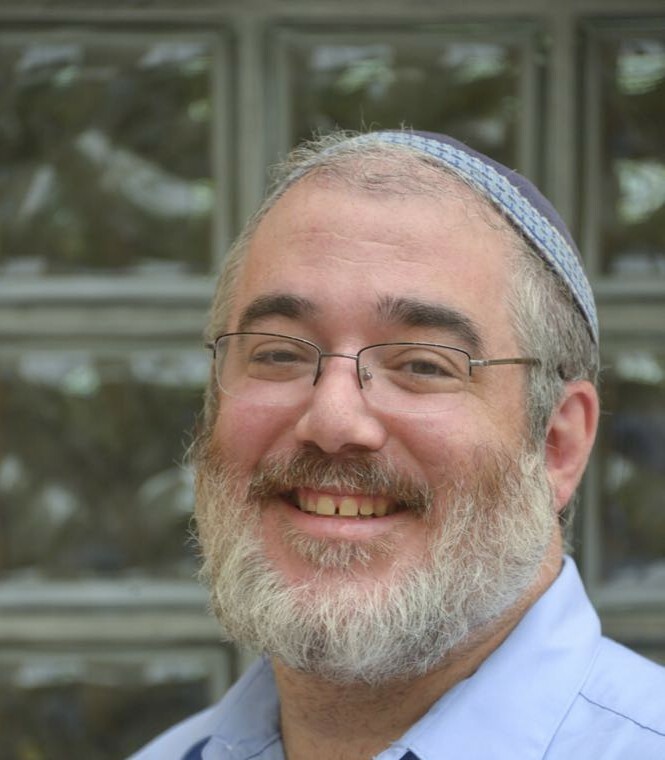 He teaches a very popular Daf Yomi class in the Rechavia neighborhood, where he has also spearheaded and directed community learning organizations for well over a decade. He has taught extensively at the Orthodox Union’s Israel Center, and continues to serve on the faculty of Yeshiva Aish HaTorah. 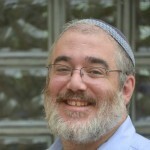 He holds rabbinic ordination from Yeshiva University and is an alumnus of both Yeshivat Mir and Yeshivat Kerem b’Yavneh. Rabbi Schoonmaker came to Shapell’s in Elul, 5777 after 15 successful years at Yeshiva Aish HaTorah. He has already made a tremendous impact on the Yeshiva and our students, bringing his warmth, energy and excitement to our Beit Midrash. He also teaches weekly at Midreshet Rachel v’Chaya. While at Aish HaTorah, he served for six years as Rosh Beit Midrash and gave a daily, methodology based Gemara class to their advanced level students. During his years at Aish, he developed curricula and programs for the Yeshiva, created their current semicha program, mentored faculty and has guided the academic and spiritual growth of hundreds of students. He also served as Mashgiach of the Yeshiva, was Director of Aish’s outreach division and led a team that revamped their famous Discovery seminar. Rabbi Schoonmaker is the author of טעמי ספר החינוך which is a “user friendly” version of the classic Sefer haChinuch, קונטרס פתחי שמחת יום טוב which is a work about joy on Yom Tov and in Mitzvot, and Avodah Thoughts – monthly essays on mussar ideas. An alumus of NCSY (and later a faculty member of their acclaimed Summer Kollel), he learned at Kerem B’Yavneh, Heichal HaTorah, Yeshivas Mir and Birchas Mordechai, and has smicha from HaRav Zalman Nechemia Goldberg, שליט”א. 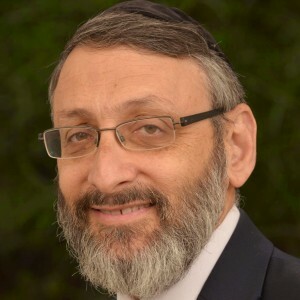 Rabbi Shmuel Jablon joined Shapell’s/Darche Noam in the spring of 5775 (2015), having made aliyah with his family the prior summer. Prior to his aliyah, he served as a Jewish Day School administrator in the U.S. for 17 years. A musmach of Hebrew Theological College (Skokie Yeshiva), he also holds a Masters in Education and has significant experience in strategic planning and community relations. 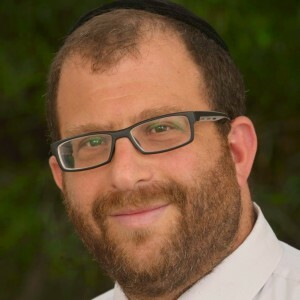 Rabbi Jablon resides in Efrat and loves being a part of the Darche Noam family. If you or someone you know is interested in studying at Shapell’s, Midreshet Rachel, or any of our short term programs, please contact Rabbi Jeremy Block. Rabbi Zuckerman served as the Rabbi of Beth Jacob of Kitchener-Waterloo, Canada (a community outside of Toronto) for seven years. He was successful in raising funds for important new projects- such as the area’s first eruv and a Jewish Women’s Renaissance trip to Israel. He is well regarded as a dynamic and creative leader who works around the clock to help the community. Prior to his being in Canada, he taught in Phoenix and Baltimore. We are excited to have him join us, and are confident that alumni and students will enjoy spending time and learning from him.